Shares of Lumber Liquidators slipped 19 percent in early trading Monday morning, falling to $11.51. This is in addition to the stock plummeting more than 70 percent after a “60 minutes” story aired, alleging the company’s wood laminate flooring contained dangerous levels of the toxic chemical formaldehyde. 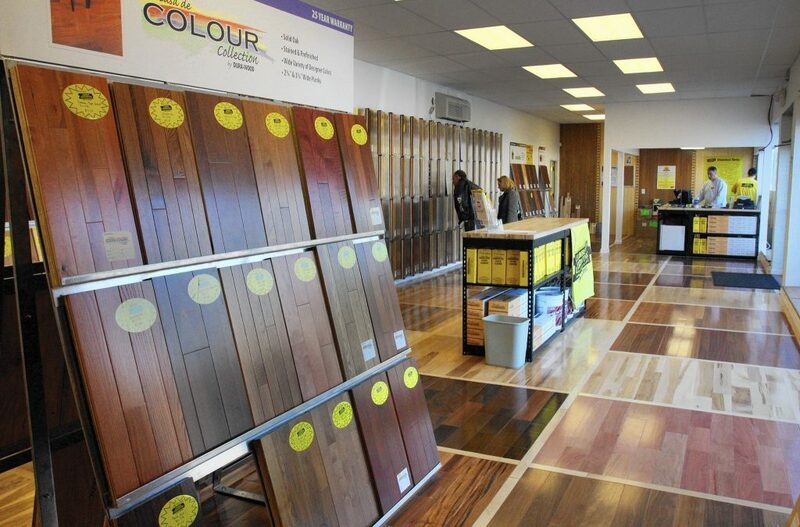 At the core of these allegations, the news program alleged that Lumber Liquidators sold these toxic laminate flooring sections with more formaldehyde levels than are allowed in California, which has the strictest regulations standards in the entire country. According to the United States Centers for Disease Control and Prevention, people may have been exposed to levels which would make them three times more likely to develop cancer. The CDC said that their original report may have been incorrect, detailing that the agency had used an incorrect value for determining ceiling height. The result, they say, left them with health risk calculations for airborne concentration levels that were three times lower than they should have been. The CDC now estimates, then, that the cancer risk should be 6 to 30 cases for every 100,000 people. Previously, they had estimated the risk to be 2 to 9 cases per 100,000 people. Formaldehyde, of course, is a natural-forming chemical—colorless, but flammable—which is commonly used in building materials and other household products. While we might be familiar with the chemical as a preservative, it is toxic to humans and animals and is particularly dangerous to people with asthma and bronchitis. Of course, news of this shook up investors, sending Lumber Liquidators stock downward. Unfortunately, this may be just the beginning. Before the story aired—which was roughly a year ago—Lumber Liquidators had denied the floors pose a cancer risk. Sales plunged at the time anyway, and then the CEO resigned, and the company eventually ceased all sales of the China-made flooring. Worse, the company eventually settled with the Justice Department for $10 million, pleading guilty to making false declarations on import documents in regards to the source of some of its laminate flooring. On an unrelated note, this is not the only case the company had to pay penalties for. Apparently, the company had also agreed to a criminal settlement in the amount of $13 million (and five years probation) after a guilty nod for illegally importing wood from forests with endangered plant species.